Thank you for your interest in the AKOYA. The AKOYA program is advancing at a swift pace. The certification and the first deliveries will be taking place soon. If you would like to reserve your AKOYA, please leave us your contact details and our sales team will get back in touch with you as soon as possible. 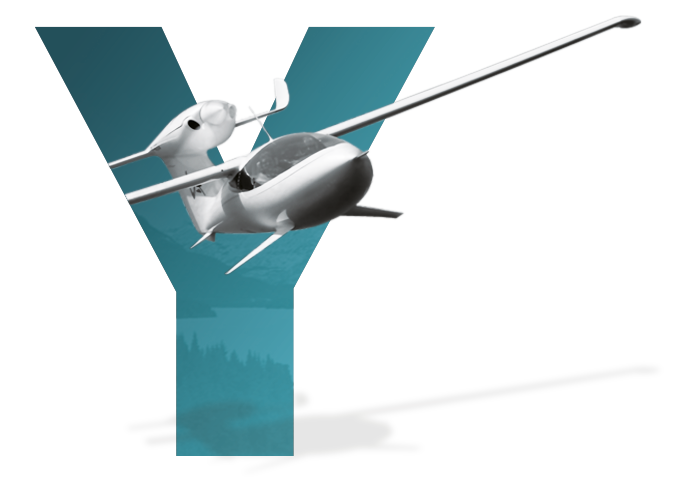 The AKOYA is the most efficient and best-equipped aircraft in its class. Nevertheless, please feel free to let us know about any specific needs and desires you may have. Your reservation has been taken into account and we thank you for your request. Our sales team will contact you shortly and will provide further details on the AKOYA and the reservation process. If you want to follow more closely the progress on AKOYA program, you can subscribe to our news! From the beginning, LISA Airplanes set innovation in technological research and industrial design as a priority. 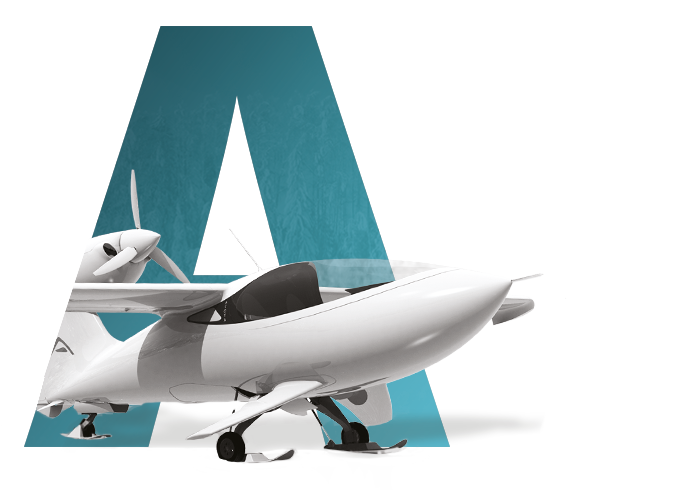 This ambition which is dedicated to light aviation, enabled LISA to make the innovative technologies a reality and design the AKOYA to be a unique and one of the best performing aircrafts. 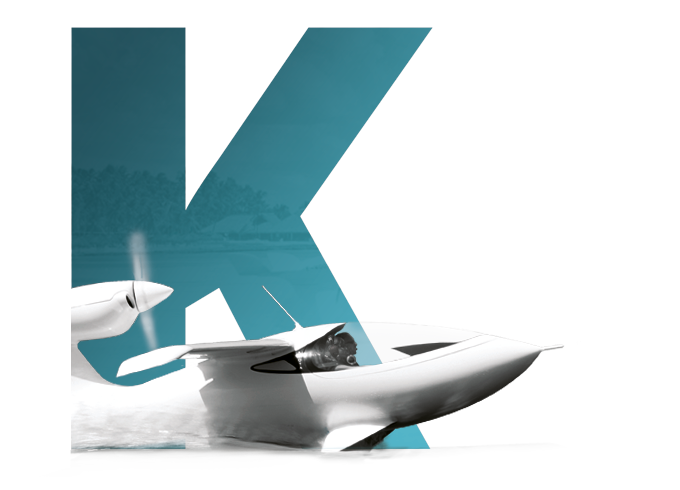 Discover the innovation that makes the AKOYA unique: Multi-Access with Seafoils, folding wings, and Skis-in. 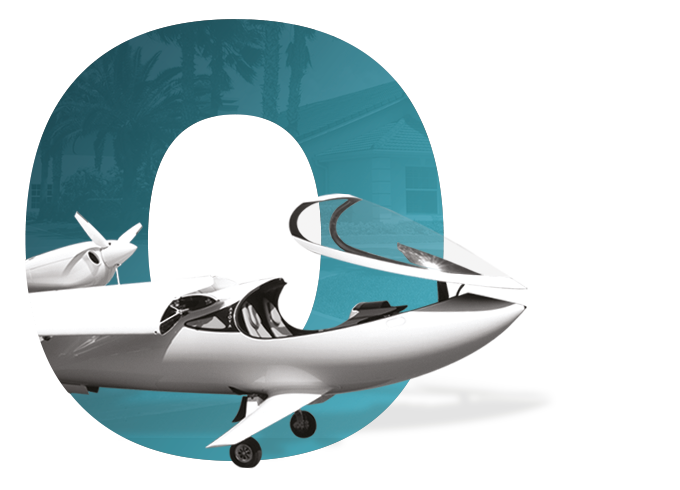 “Creating a new form of travel and offering a peerless freedom to people”, this is LISA Airplanes’ mission. Discover the universe and the DNA of a unique French company that stands high for boldness, freedom, resolution, aviation obsession, innovation, art, and solicitousness to preserve the environment. New vision of the journey. 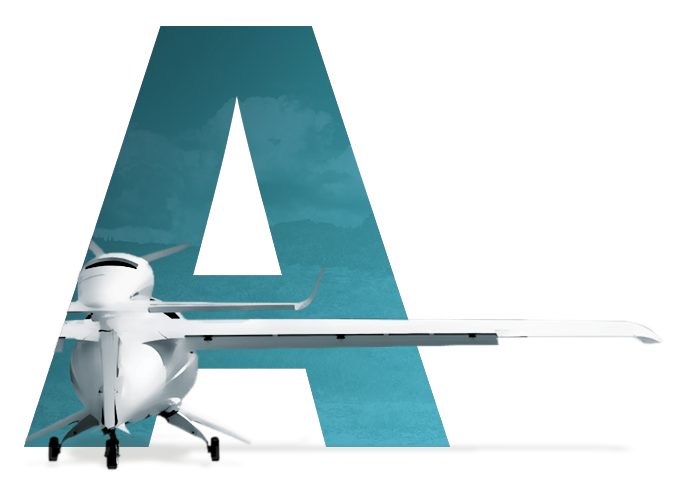 LISA Airplanes is a trademark of LISA Aeronautics SAS.